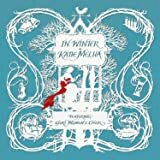 I first heard Katie Melua sing in the motion picture about Beatrix Potter. I enjoyed her voice and singing style. She is unique. Excellent songwriter and singer. 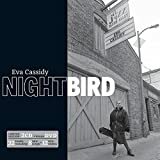 Plus anyone inspired by the late Eva Cassidy, has good taste. 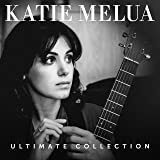 I have been a fan of Katie Melua - her voice, her music style, her original songs - for several years. 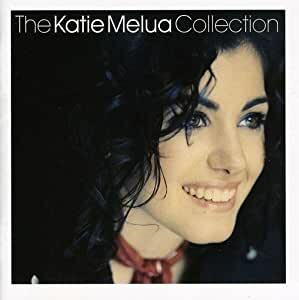 This album combined many songs from previous albums with several new, at least to me, selections, all of which are wonderful. I never have to skip over anything because they are all so unique and beautiful. 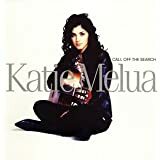 I love Katie Melua, and this is a great CD. But the DVD would not play in my DVD player, or in either of my computers. Apparently it is a European type, which isn't made clear in the description (at least not for us non-electronic types). I wouldn't have bought it if I'd known, and there is no way to get my money back now that I have.